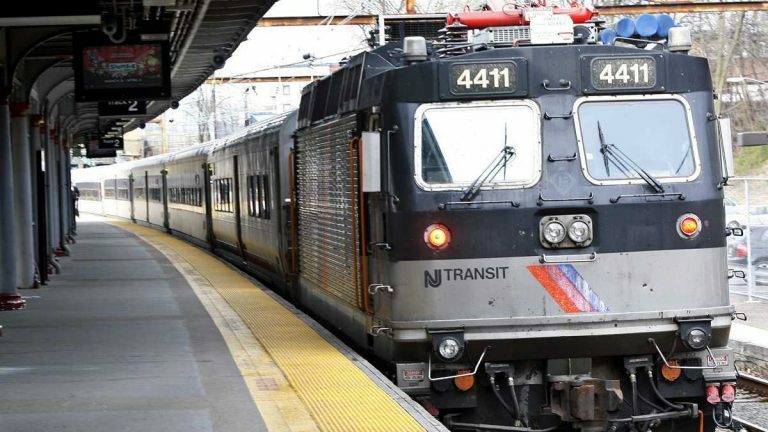 Service on a New Jersey Transit line is temporary suspended this evening after a train struck a pedestrian in Asbury Park. According to Monmouth County Police, Fire & EMS on Facebook, the pedestrian was struck and seriously injured on the North Jersey Coast Line tracks near Summerfield Avenue and Memorial Drive around 9:00 p.m. The victim was rushed to Jersey Shore University Medical Center with reportedly traumatic injuries. Authorities are conducting an investigation this evening.